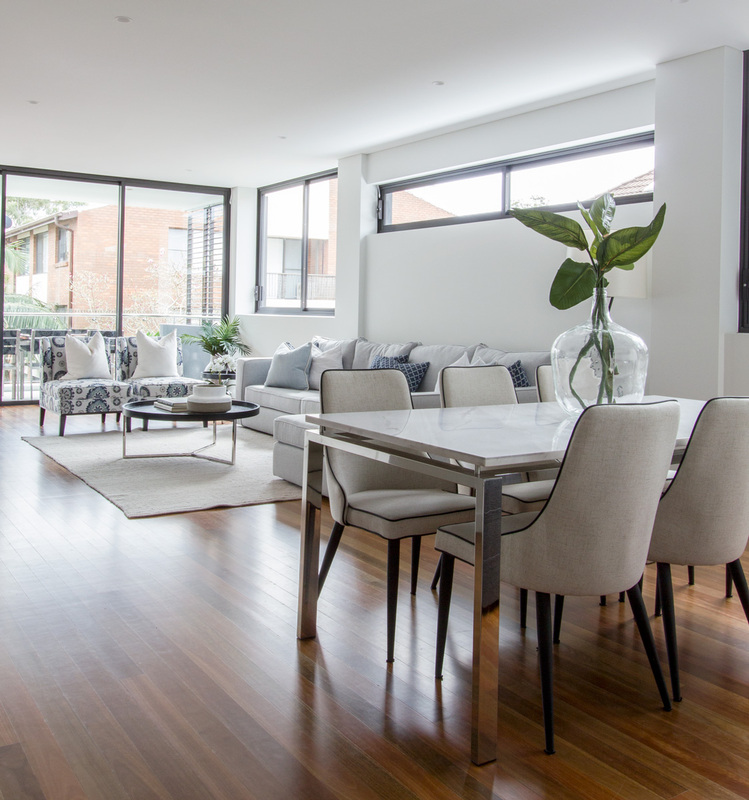 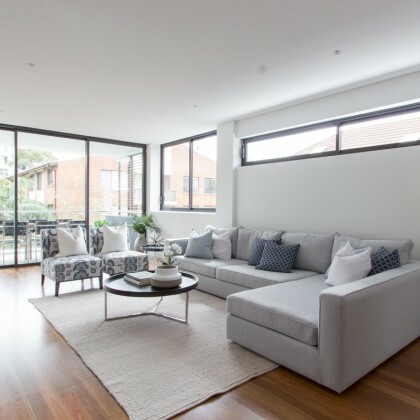 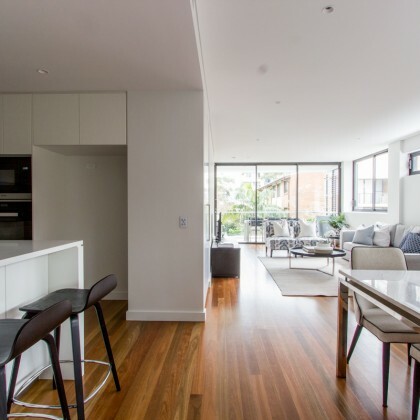 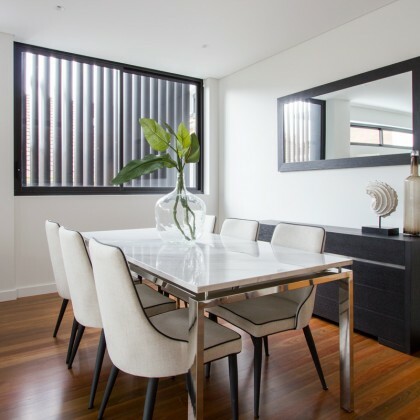 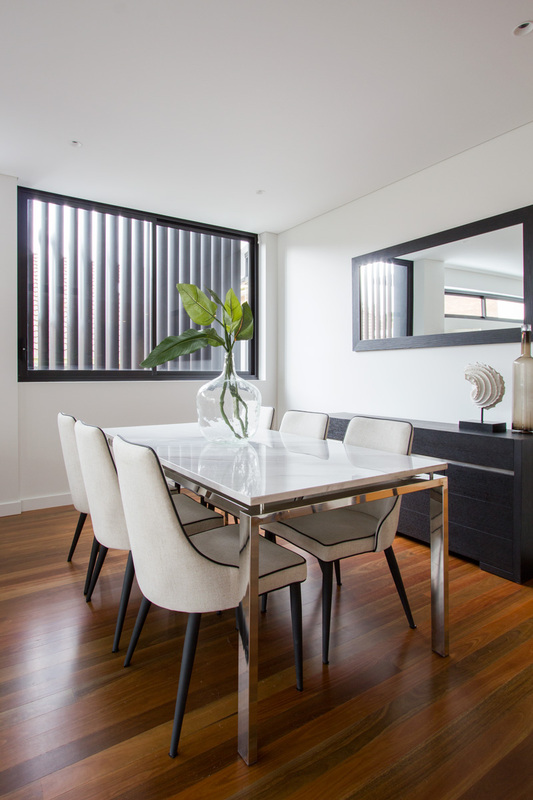 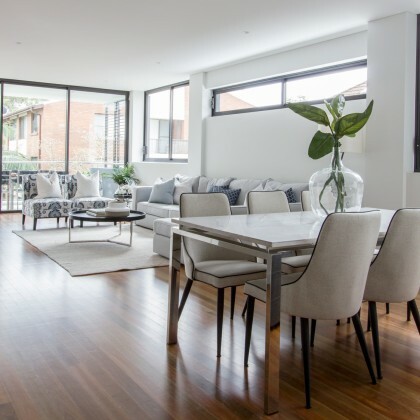 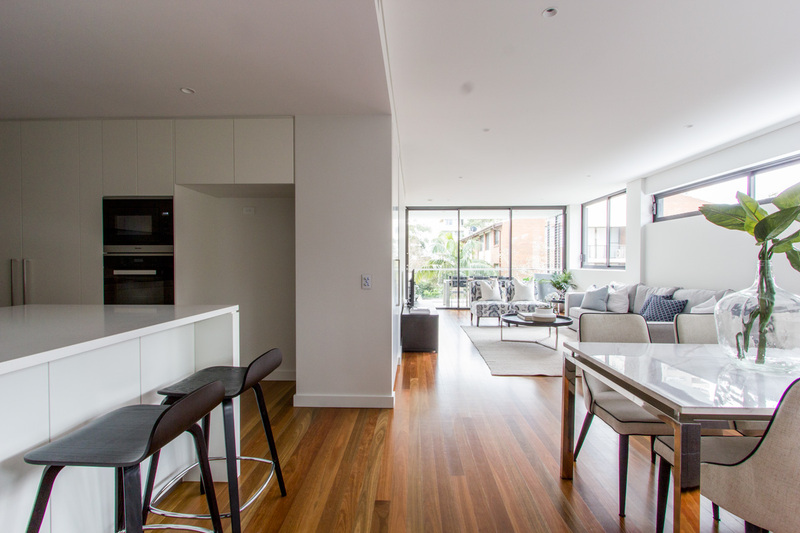 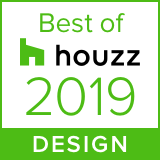 Stunning developer fitout in Cremorne! 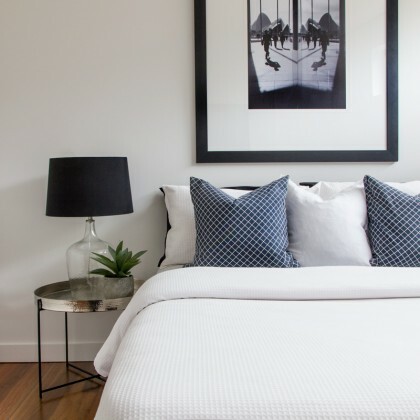 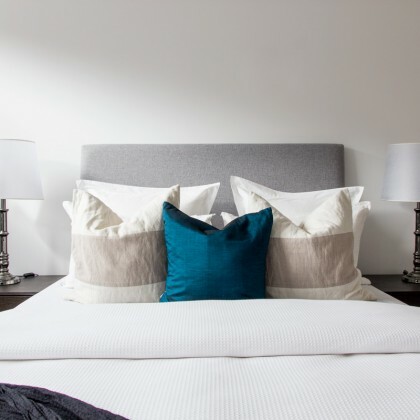 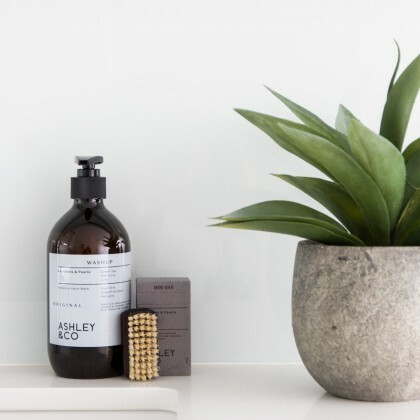 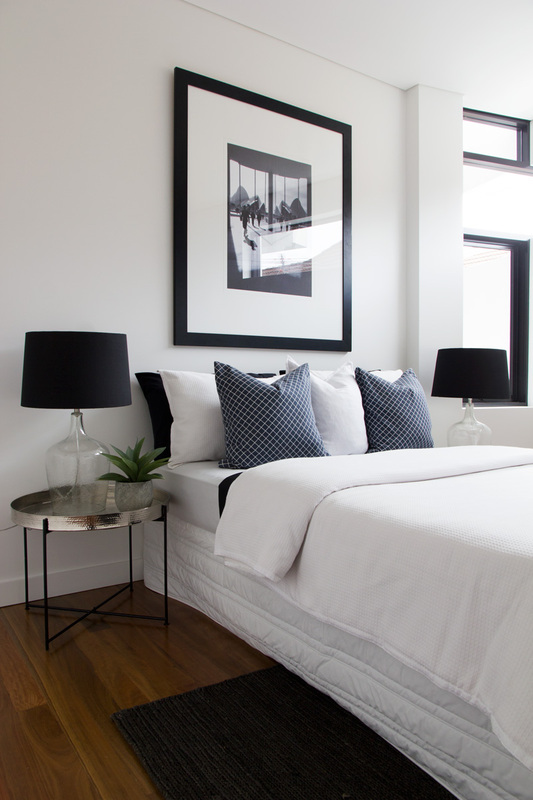 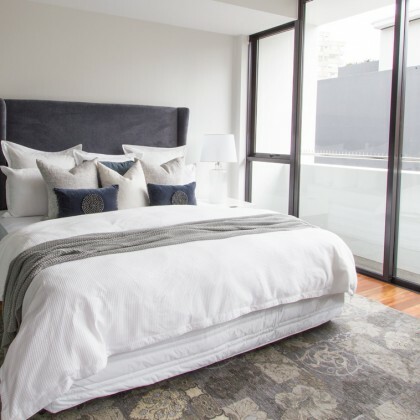 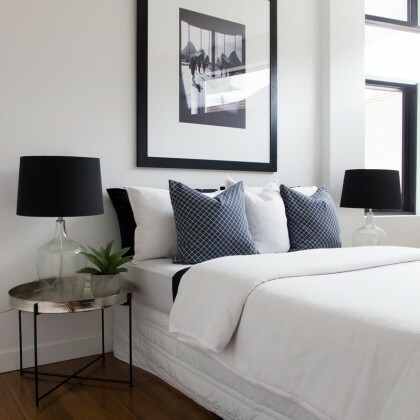 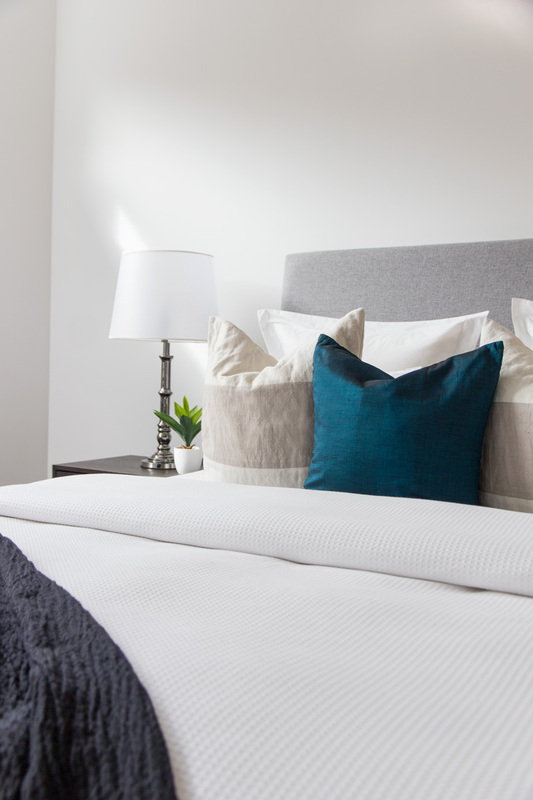 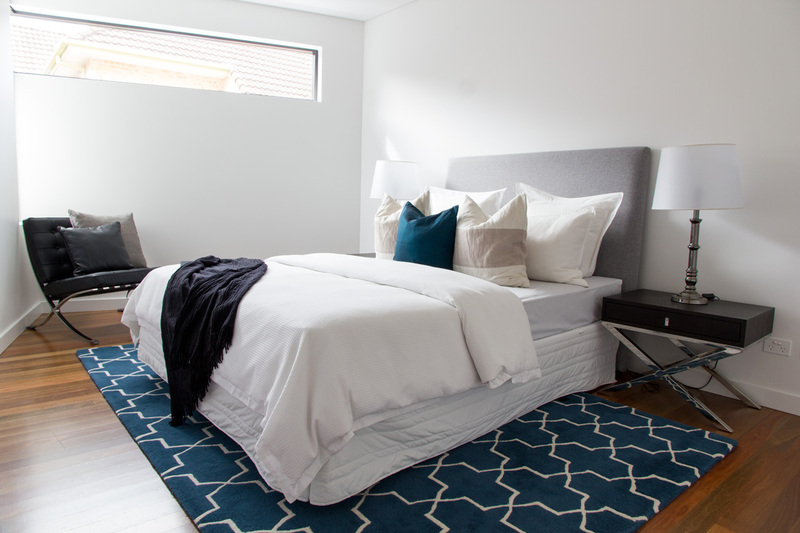 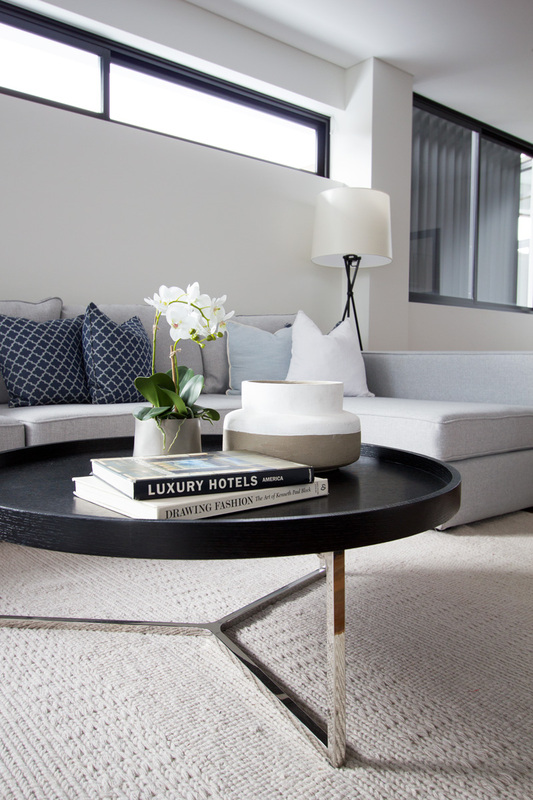 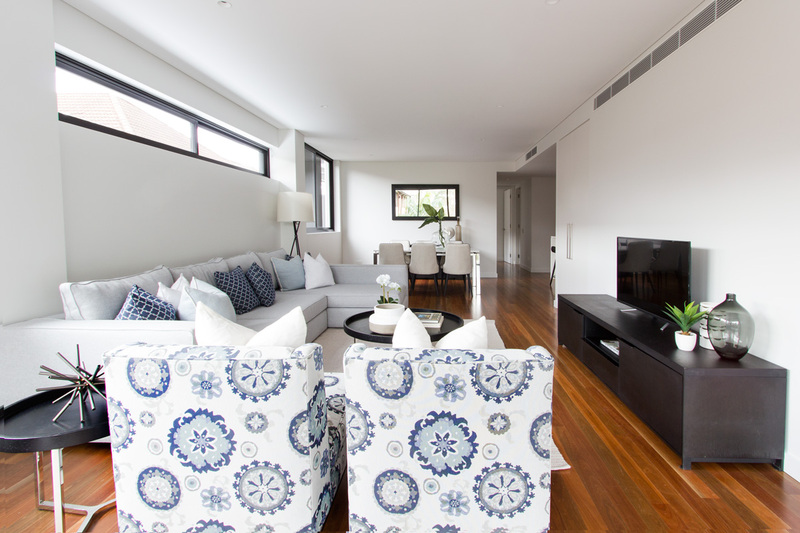 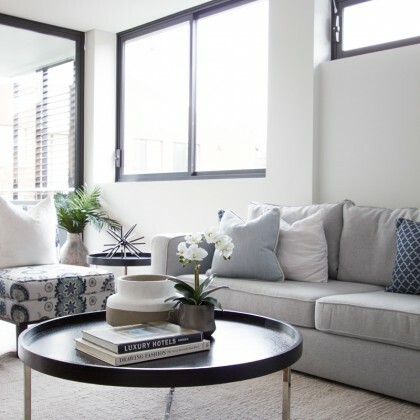 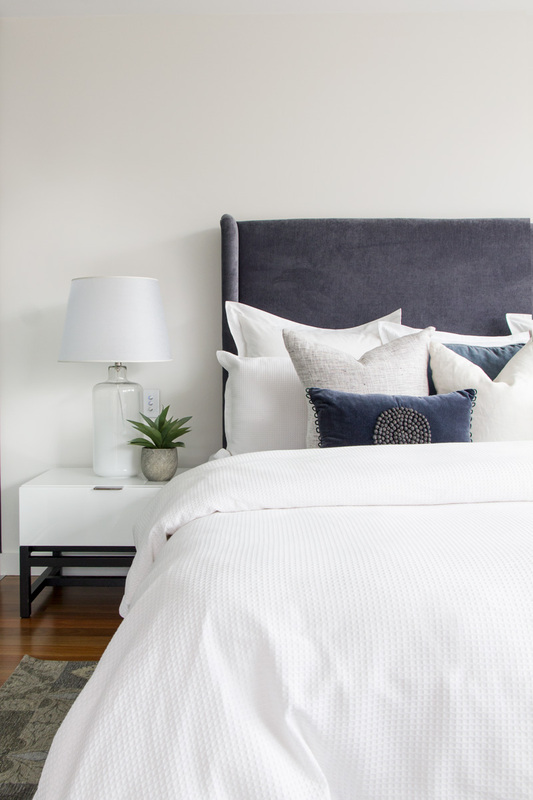 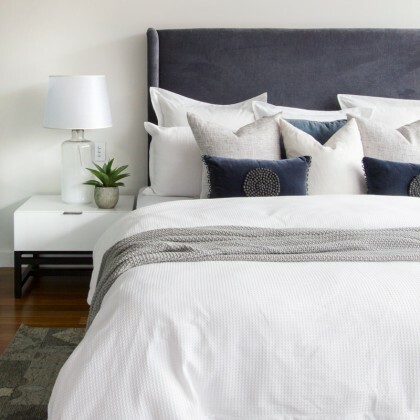 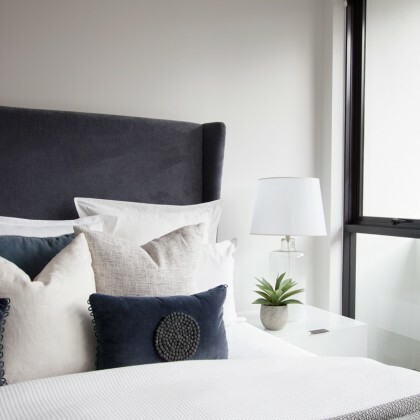 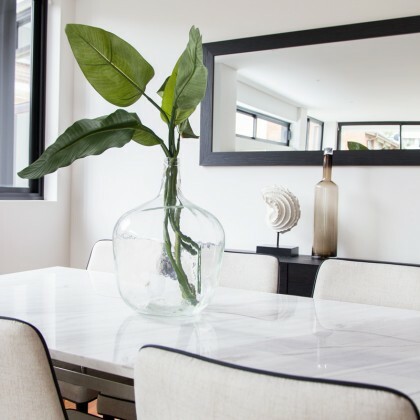 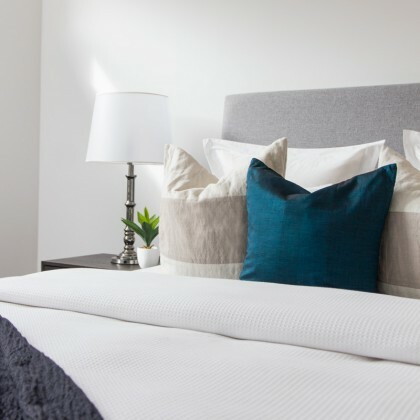 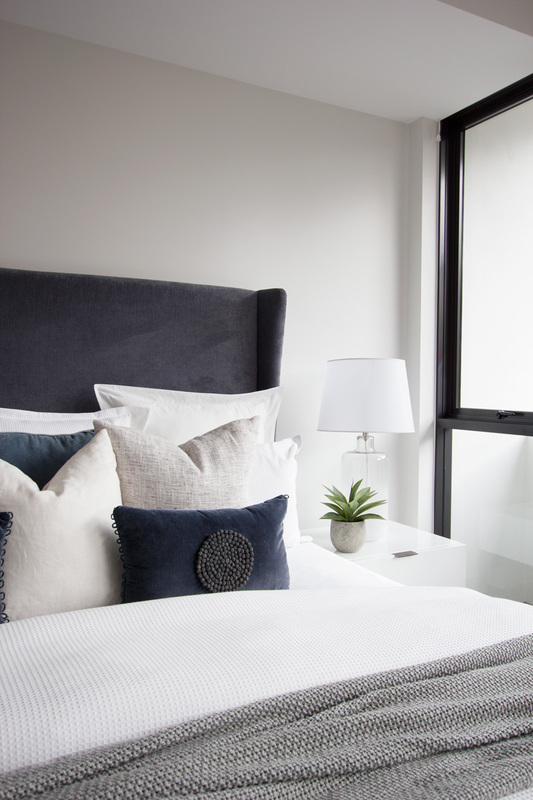 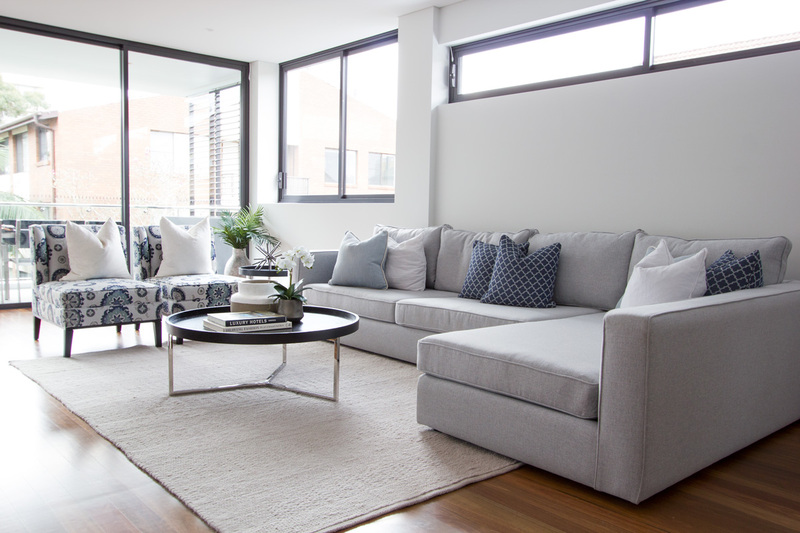 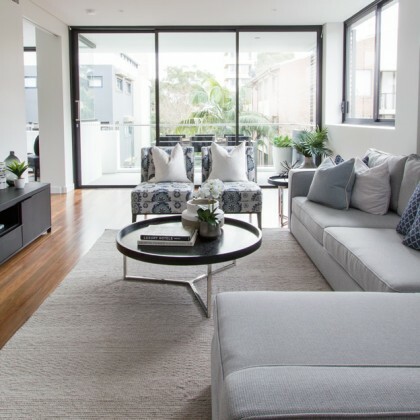 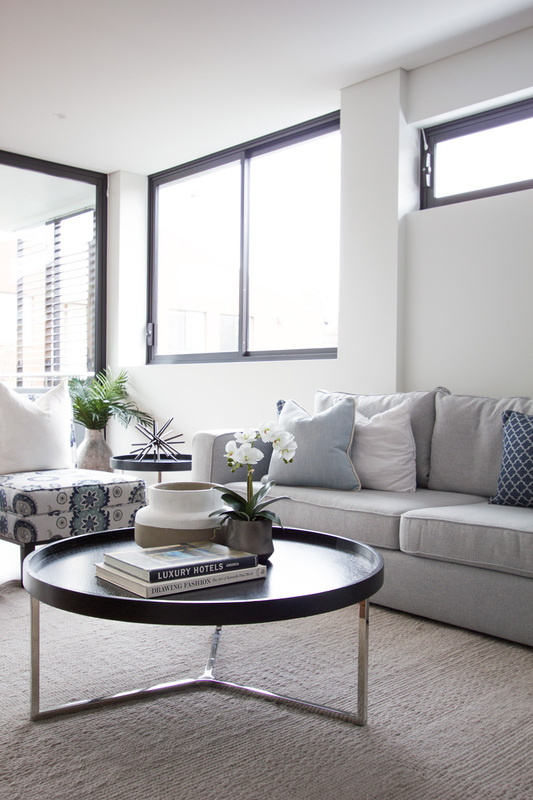 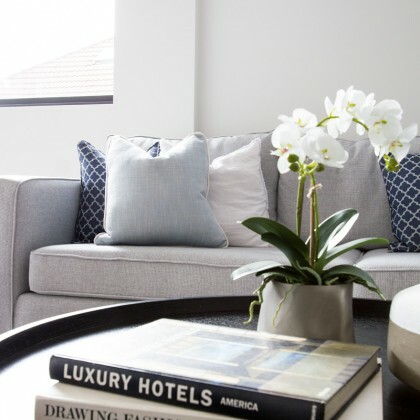 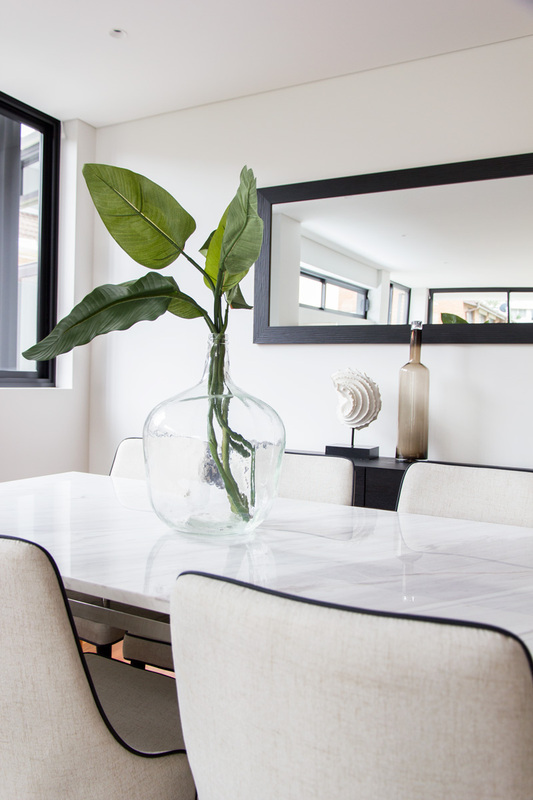 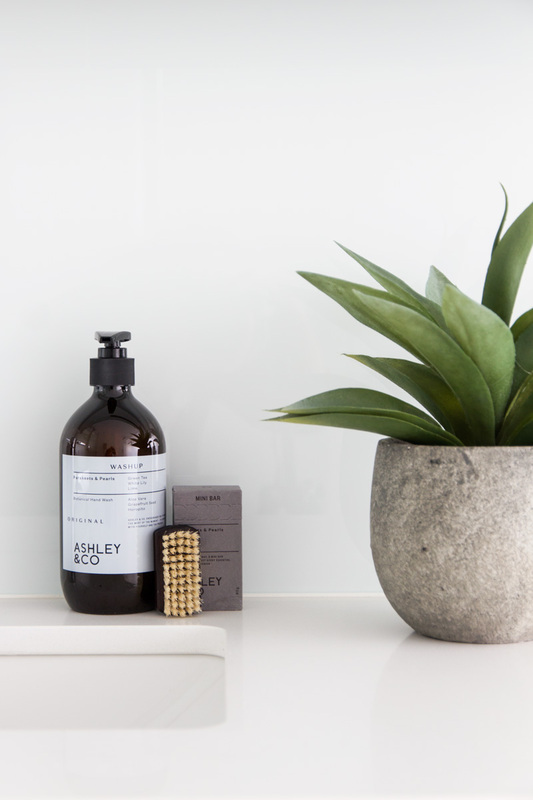 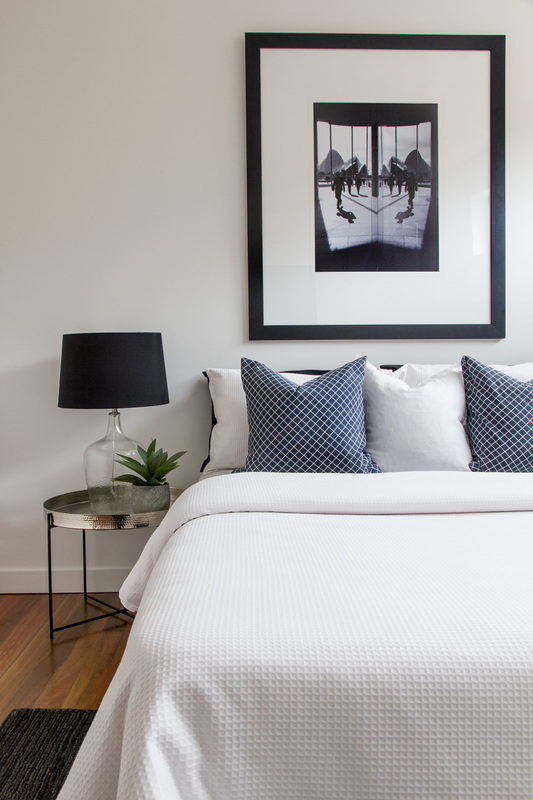 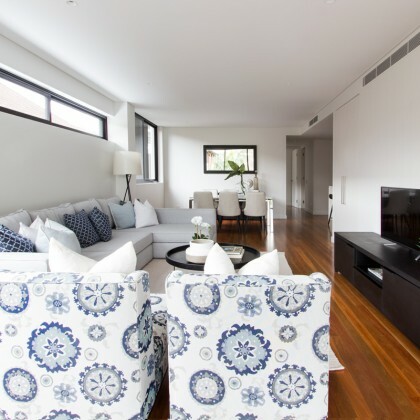 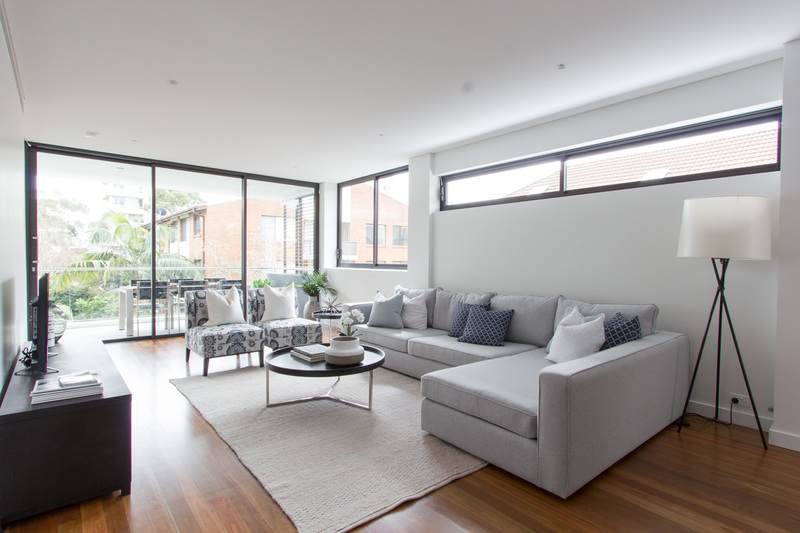 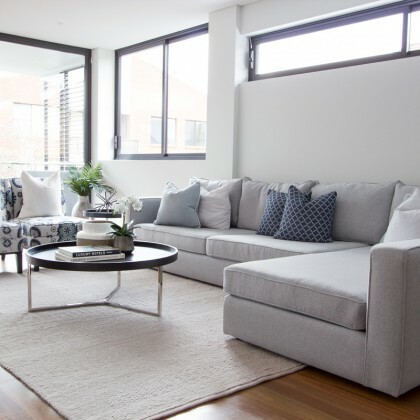 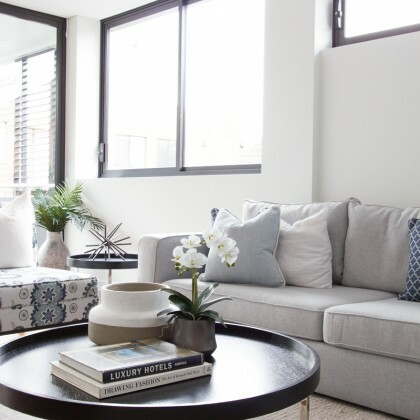 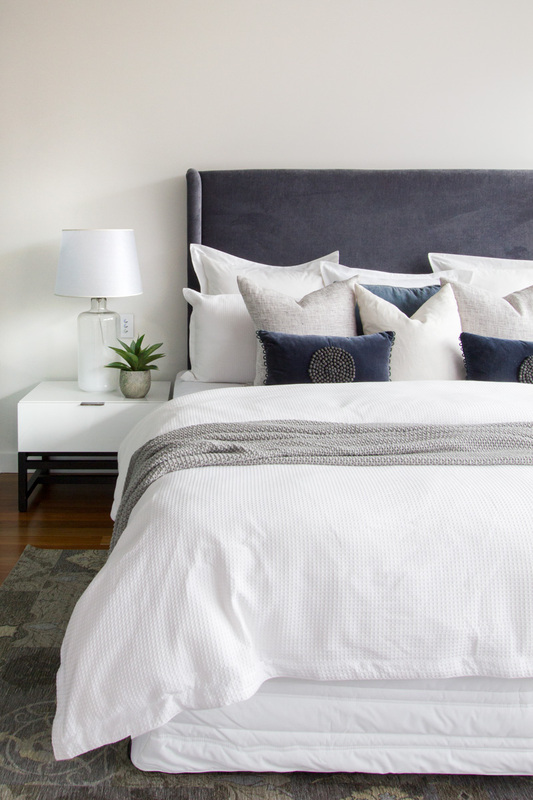 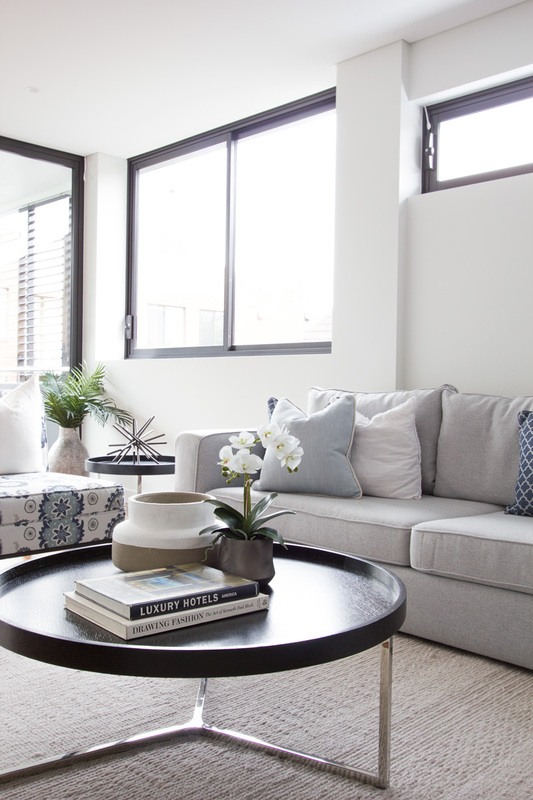 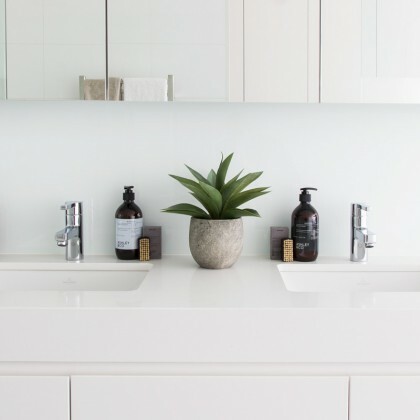 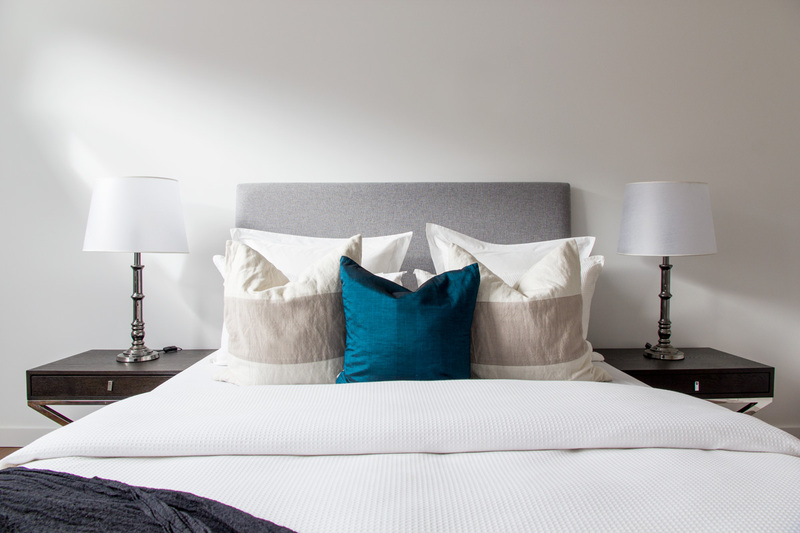 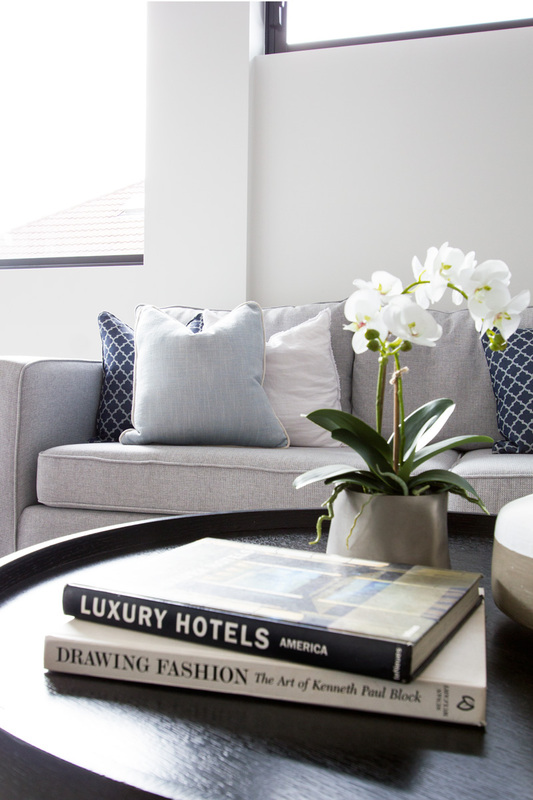 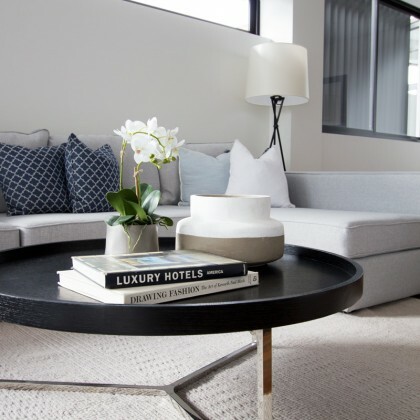 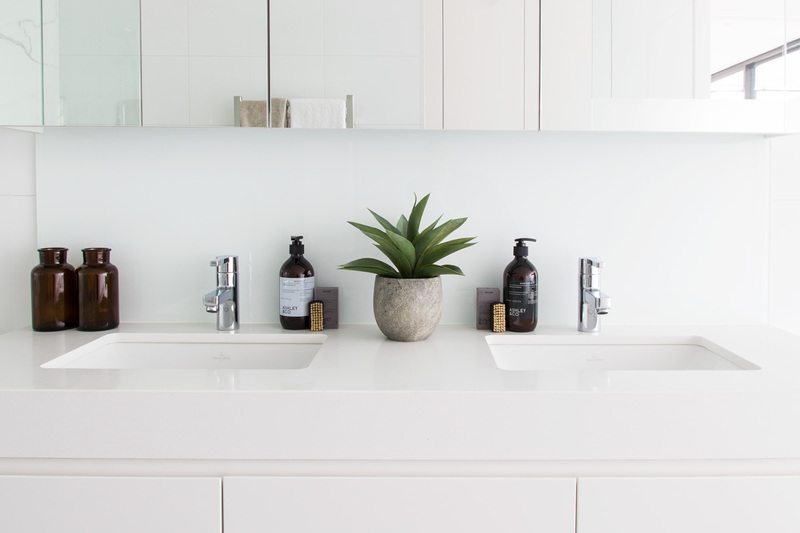 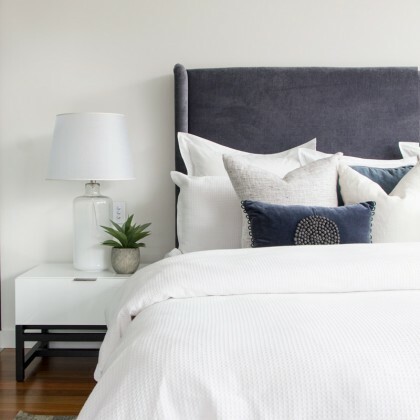 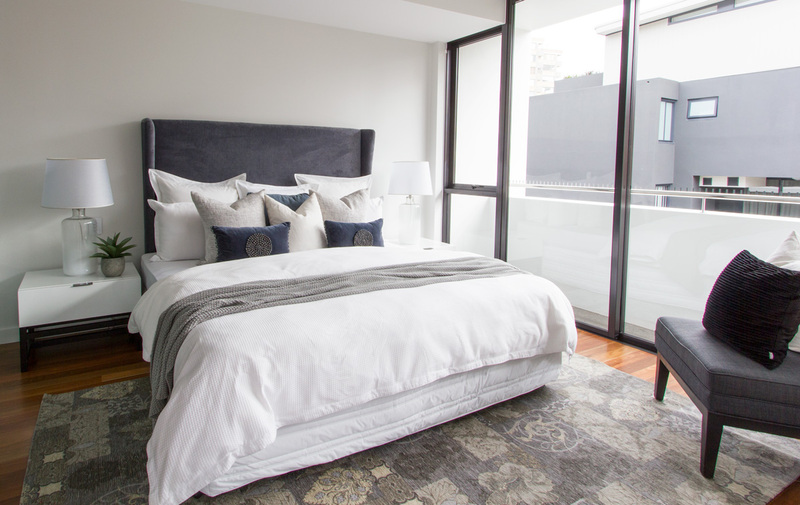 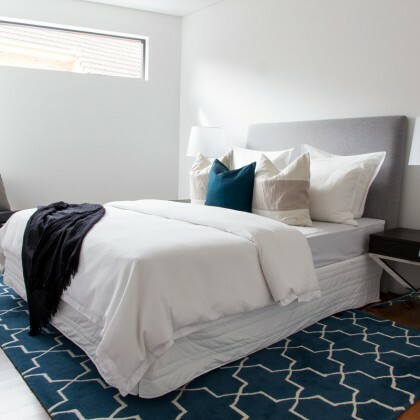 We recently styled this brand new property in Cremorne with beautiful soft textures, patterns and blue tones. 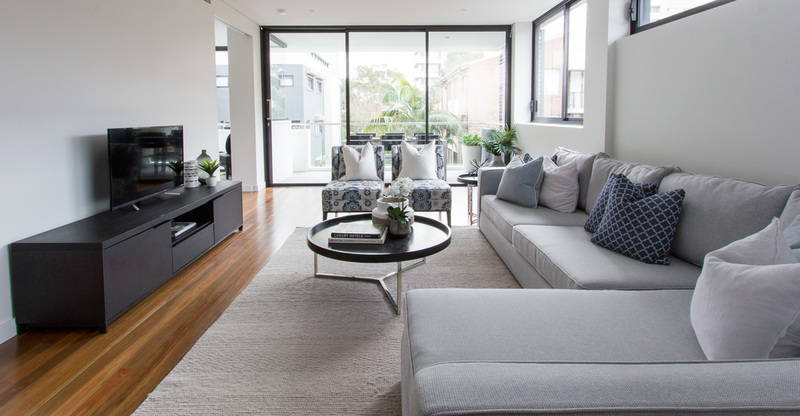 The result was simply stunning and this unit will now be used as the display suite for this developer… big smiles all round!